Motivational speakers have been inspiring and changing lives of those across the globe for decades. With memorable anecdotes and invaluable life advice, these wordsmith and presentation masters are truly making a meaningful impact on their audiences. Now, with the rise of Asians in the media, Asian motivational speakers are becoming wildly popular in the industry worldwide. Films like "Crazy Rich Asians" have catalyzed the typically "unseen" ethnicities in western media, which has caused a boom in opportunities for Asian speakers. Looking for a little inspiration or someone you need for your next event? We put together the best round-up list of the Top Asian Motivational Speakers across the globe. 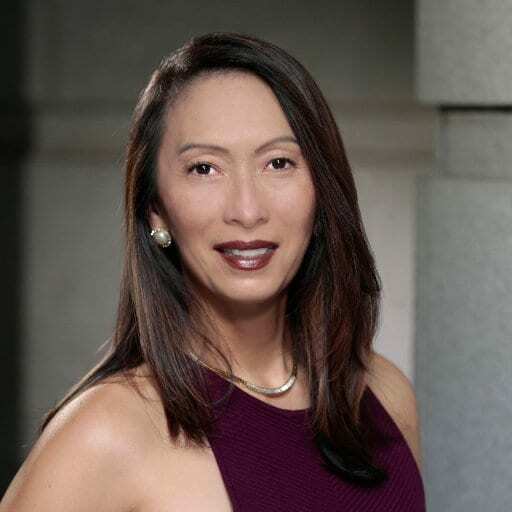 Angela Chee is an accomplished speaker with over 20 years of television experience. Formerly a Los Angeles and San Diego TV New anchor and report, she's honed her speaking expertise through various perspectives as an interviewer and as a booker of hundreds of guests. Not only is she a keynote speaker, she is also a media/communications coach and has worked on countless TV markets such as CBS/KCAL-TV and KNBC-TV in Los Angeles to Fox 6 and KNSD-TV in San Diego. Also, she was the host on E! Entertainment, HGTV (Home and Garden Television) and was a key player in launching Entertainment Tonight China. 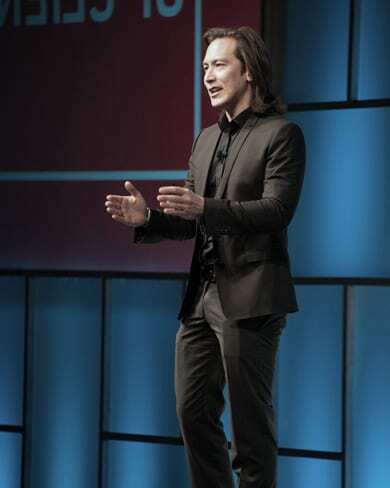 Global nomad and accomplished speaker , Mike Walsh, is a true innovator in the speaking industry and one of the top Asian motivational speakers in the world. As the CEO of tomorrow, a global consultancy on designing companies for the 21st century, he's helped multiple brands prepare for the current era of disruptive technological change. Walsh has worked with many of the global Fortune 500 and is also the author of thee books: The Algorithmic Leader: how to be smart when machines are smarter than you, Futuretainment, and The Dictionary of Dangerous Ideas. He spends over 300 days a year on the road interviewing creators and entrepreneurs so he can provide the freshest content to his audiences. 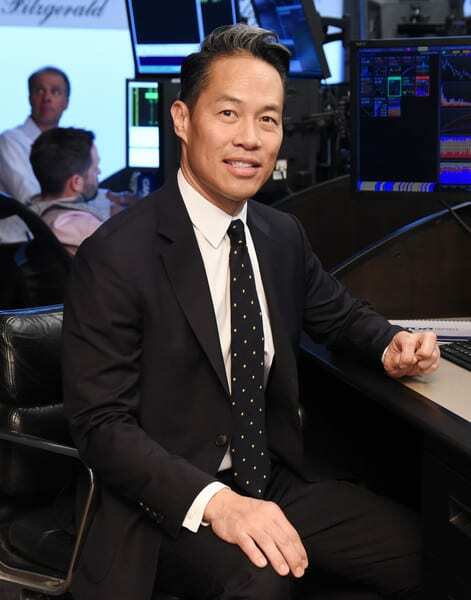 Dr. Yueh is an extremely accomplished speaker who has a successful career in the major media spotlight as well as a notable professor of economics. She is also a radio presenter, including for BBC Radio 4 and the World Service, as well as having fronted BBC TV series, such as The New Middle Class, Next Billionaires, and Working Lives. 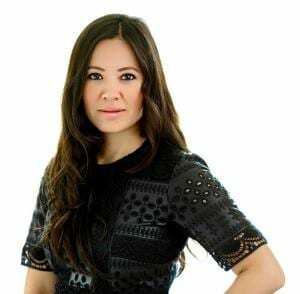 She was Chief Business Correspondent for BBC News and presenter of Talking Business with Linda Yueh for BBC World TV and BBC News Channel based in Singapore. She is also a widely published author and editor with an unparalleled knowledge in economics. 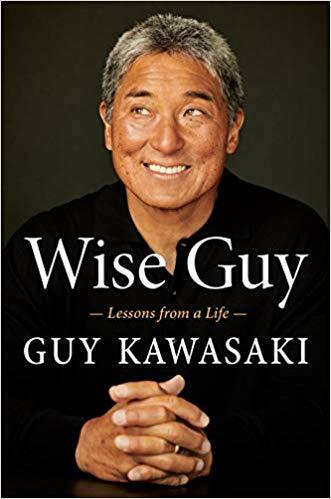 If you're looking for an inspirational evangelist, author and speaker, Guy Kawasaki is certainly the perfect mold. His work with secular evangelism dates back from 1983 with his campaign with Macintosh Division of Apple. He's also the chief evangelist of Canva, the online graphics design mega company. Guy offers over 50 keynote speeches per year and his client list includes: Apple, Nike, Gartner, Audi, Google, Microsoft, and Breitling as well as dozens of trade associations. Also, he is the author of a whopping 15 books including academic textbooks, which focus on the tactical and practical in order to empower and inspire. One of the most influential and top Asian motivational speakers in the world is Denise Yohn. She has captivated the world through presentations at conferences such as TEDx, the Consumer Electronics Show, The Art of Marketing, the National Restaurant Show, and American Marketing Association, among others, and at corporate events for Facebook, Lexus, eBay, and more. Denise is the author of four books including the best seller What Great Brands Do: The Seven Brand-Building principles that Separate the Best from the Rest. She's also a brand expert and has won awards from the American Marketing Association (EFFIE). HOW Magazine’s Interactive Design competition, the Financial Communications Society, Sony Corporation, and Sony Electronics Inc.
With over three decades of exclusive access to the nation's decision makers in business and politics, Richard Lui is truly a notable speaker and influential key player in his industry. Richard spent 25 years as a news anchor and moderator for MSNBC, NBC News and CNN Worldwide and became the first Asian-American male to anchor a daily news broadcast in America in 2007. Also, Richard was responsible for launching 6 tech brands over 3 business cycles. His talks range from business story telling, to gender equality, and expert politics. Lastly, all of Richard's proceeds are donated to non-profits in gender equality and ending violence against women. 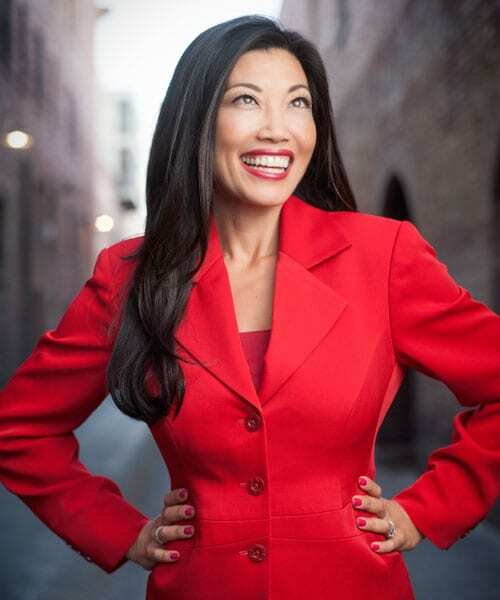 Michelle Lee has inspired many people globally with her astounding speeches and insights. 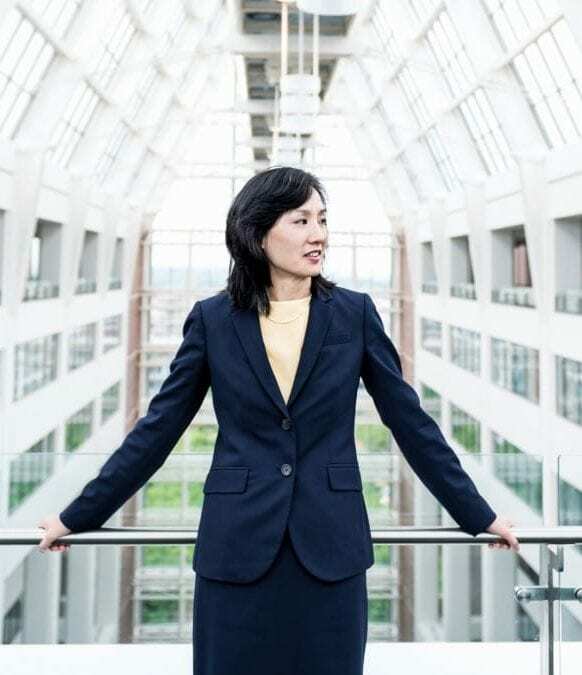 She is the first female to lead the United States Patent and Trademark Office and was an executive at gGoogle with training as a computer scientist at MIT. Her insurmountable experiences and expertise allow her to share unique perspectives in her presentations as she has witnessed first-hand inventions from across the globe. Her keynote topics include future technology, Innovation, and business opportunities as well as a vast knowledge of Artificial Intelligence and its impact on future business. 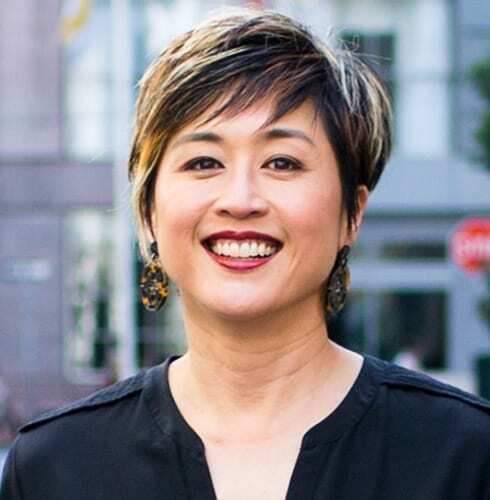 As the co-creater of Delivering Happiness, a company by Tony Hseih of Zappos and herself, she is truly the liaison of happiness to her audience and people across the globe. Because of her success with this compnay, she’s spoken at companies, universities and organizations such as Twitter, Pixar, Stanford, UCLA, the Entrepreneurs’ Organization, NAWBO and the American Marketing Association. Jenn's mantra "happier employees = happier customers = more successful companies + meaningful live," has helped spread happiness and positivity in workplaces across the globe. 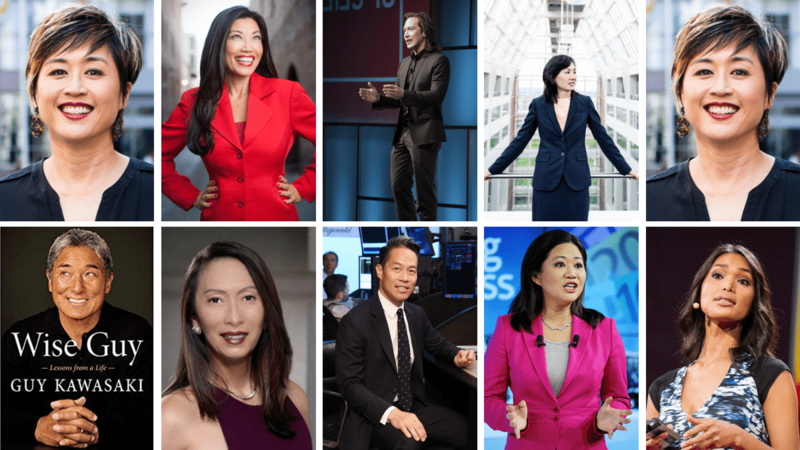 With years of mastering her craft of speaking and reporting, Bettyy became the first Vietnamese-American to anchor a major news program. She is also a special correspondent for NBC's Today show and the anchor of Early Today as well as the MSNBC program First Look. With a tenacious and fearless dedication to journalism, Betty has pursued perilous stories and difficult situations throughout her career. She reported from the AstroDome in the aftermath of Hurricane Katrina, went undercover in Myanmar to expose a lack of aid following the fatal Cyclone Nargis, and even on the political and economic crises in Zimbabwe. She is a firm believe in humanitarian rights and speaks about the sociological impacts and change of journalism. As an innovator and entrepreneur, Tan Le has always had changing the world on her radar. She is the founder and CEO of EMOTIV and shares her story of migrating to Australia as a refugee with her family in 1981 from South Vietnam. 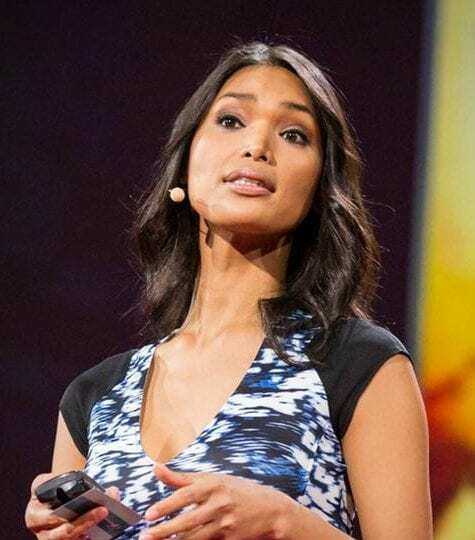 Her talks have been featured on TEDTalks and cover her migration story, the future of technology, and is famously known for her neurotech headset that is able to read brainwaves. She is an inspirational keynote speaker for women in tech, entrepreneurship, and business development across the globe. As a model, producer, and trans-rights advocate, Geena Rocero has brought light to transgender rights across the globe. Her TED Conference talk on International Transgender Day has been viewed more than 3 million times, and she truly elevates justice and equality for the transgender community. She has been featured in media publications such as CNN, Al Jazeera America, MSNBC, Today Show, NHK World Channel, HuffPost Live, New York Magazine, Mashable, Glamour, Cosmopolitan, Vanity Fair, Elle, Entertainment Weekly, People, Variety, Take Part, The Advocate, MTV and others.